Reading is vital to every child’s success, and raising kids as readers means getting involved while they’re young. Now is the time. Since there will never be a substitute for a parent’s direct involvement in his/her child’s education, please make plans to visit our Book Fair. Hope to see you there! 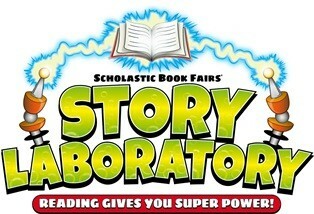 For full information on the upcoming book fair, including the schedule, the online fair, and the All for Books program, visit http://bookfairs.scholastic.com/homepage/forkshoalselemsch. The online fair opens this Sunday, January 20th! Are you reading the Book Award nominees? The library has been promoting the South Carolina Book Award program this year, and it's almost time to vote for our favorite books! Remember that you need to read at least five books for your level (either Picture Book or Children's Book) to be eligible to vote. Students who read five books for each level can vote in both categories. Voting will be held during the week of February 11-15, so Book Award books should be read before that week. For a list of books in each of the Book Award categories, visit the library blog (Fork Shoals Reads!) or take a look at the videos at the end of this newsletter. This book may also serve as inspiration to some students. If they put their minds to it, they can accomplish great things, even if those things take them far away from everything they've ever known. I think that's the biggest lesson that readers can take away from this book. 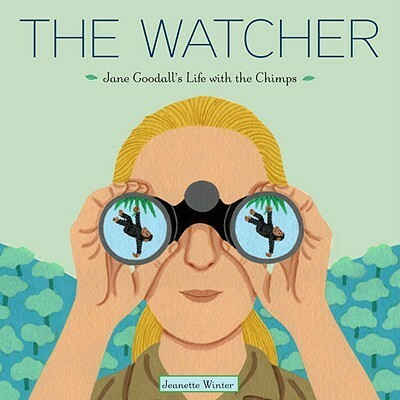 The Watcher is a nominee for the 2012-13 South Carolina Picture Book Award. 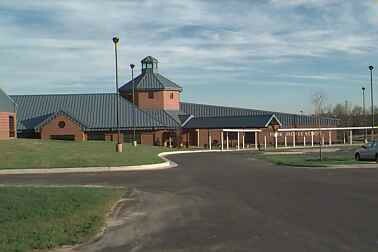 On Friday, February 8th, author Steve Cotler will be visiting with 3rd-5th grade students at Fork Shoals. Mr. Cotler's book, Cheesie Mack Is Not a Genius or Anything, is nominated for this year's South Carolina Children's Book Award. Students will have opportunities to pre-order copies of Mr. Cotler's books, and the author will autograph and personalize them. To order your copies of Mr. Cotler's fantastic books, please click here. Checks should be made payable to Steve Cotler and are due to teachers by the date of the visit. Please send exact amounts in checks or cash. No change will be given. On Thursday, February 28th, author and celebrity Holly Durst will be visiting with Kindergarten-2nd grade students. She will be promoting her picture book, Chocolate Socks, as part of our Read Across America celebration. If you would like to pre-order a book, please send a check for $16.19 made payable to Holly Durst to your child's teacher prior to February 28th.